The McLaren Edition OnePlus 6T, a souped-up version of the OnePlus 6T, was recently released, with Warp Charge 30 its headline feature. The new charging standard promises to get you a full day of power in just 20 minutes, thanks to a special Warp Charge 30 power unit and braided cord cable. 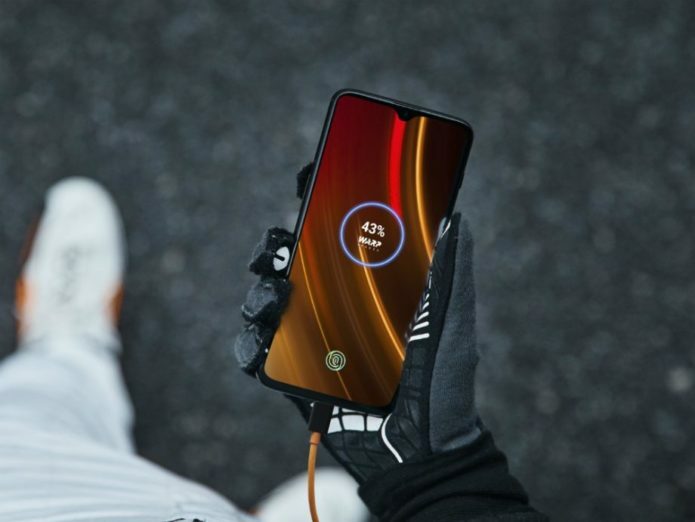 OnePlus has published a blog post that reveals more details about the technology, and it turns out that you can charge the OnePlus 6T McLaren Edition at Warp Charge 30 speeds (30W) using OnePlus’ standard red Fast Charge USB Type-C cable.